The difference between histone and nonhistone is simple. Both are proteins, both provide structure to DNA, and both are components of chromatin. Their chief difference is in the structure they provide. Histone proteins are the spools about which DNA winds, whereas nonhistone proteins provide the scaffolding structure. Another way to think of the difference is that nonhistone proteins are those proteins remaining after all histones have been removed from chromatin. Histones are the principal protein components of chromatin. Chromatin is a “complex of nucleic acids (e.g., DNA or RNA) and proteins (histones), which condenses to form a chromosome during cell division.” Think of chromatin as a vacuum packaging that allows a greater volume of clothes to be fit neatly into a drawer. Without chromatin, a single cell’s worth of DNA would unwind to the unwieldy length of 1.8 meters! On top of packaging, chromatin strengthens the DNA so that during cell division (in either mitosis or meiosis), the DNA doesn’t lose structural integrity. Histones are proteins that provide an essential structure to DNA, making life possible. These proteins function as spools about which DNA winds. 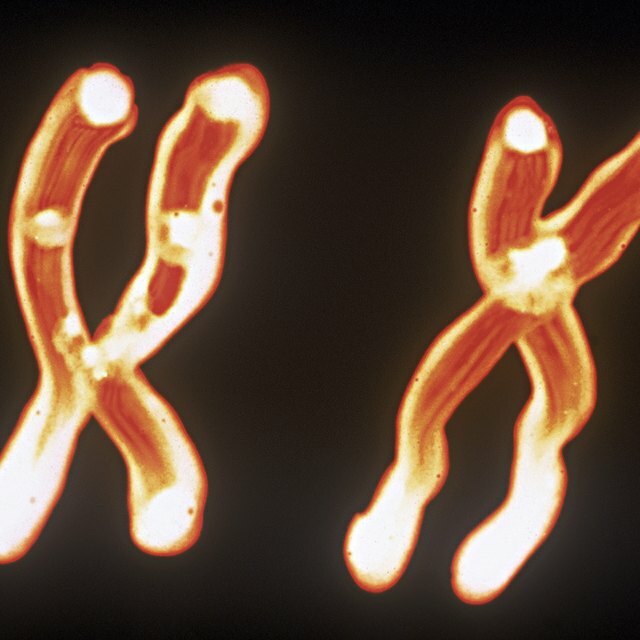 A single cell’s worth of unwound human chromosomal DNA, for example, would stretch about 1.8 meters. Thanks to histones, the wound up, “compressed” DNA takes up only about 90 millimeters of space. Without histones, DNA could not organize into chromosomes, and life as we know it would not exist.” Furthermore, histones play a role in gene regulation. As part of chromatin, histones assist in the control of “expression,” that process by which the coded information in genes is converted into the operational structures in the cell. According to EverythingBio.com, a nonhistone is a “protein remaining in chromatin after the histones are removed.” This simple statement doesn’t do justice to the important role nonhistones play. Nonhistone proteins include scaffold proteins, Heterochromatin Protein 1, DNA polymerase, and Polycomb, and other motor proteins, all of which play essential roles in cell structure. In fact, nonhistones provide the scaffold structure of DNA and complete numerous other structural and regulatory functions that make life possible. Histones cannot work alone. Histone proteins can complete their functions only in the presence of nonhistone proteins. Yet histone proteins differ from nonhistones in that histone proteins are highly conserved across species, whereas nonhistones are not. In other words, the histone proteins found in one species are typically found in other species. Both proteins are essential to biology, both are found within living cells, both provide structure to DNA, but the ways in which they operate differ significantly. Seubert, Curtis. "The Difference Between Histone & Nonhistone." Sciencing, https://sciencing.com/difference-between-histone-nonhistone-8747211.html. 13 March 2018.